SHINee (샤이니) is a South Korean boy group that debuted under SM Entertainment in May 2008. The group consists of five members: the oldest and leader Onew, Jonghyun, Minho, Key, and the youngest Taemin. But, now, they are active as a four-member group because Jonghyun died last December 2017. 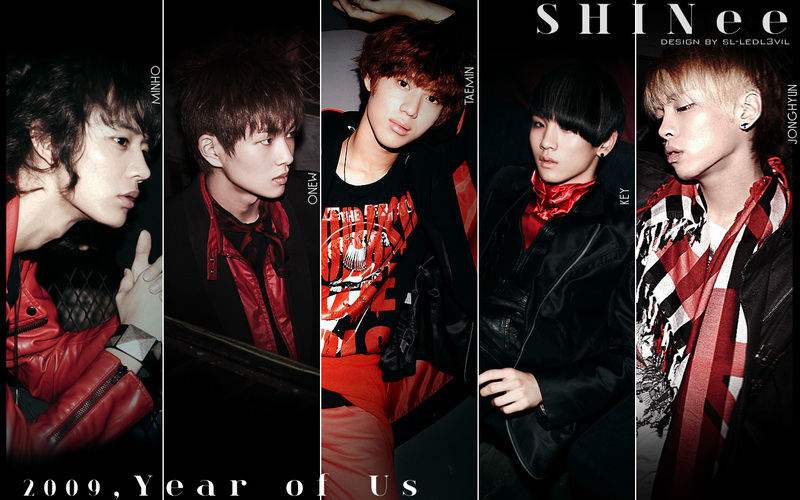 SHINee (샤이니) debuted in May 2008 under SM Entertainment. They released their debut single “Replay” on SBS’s Inkigayo. 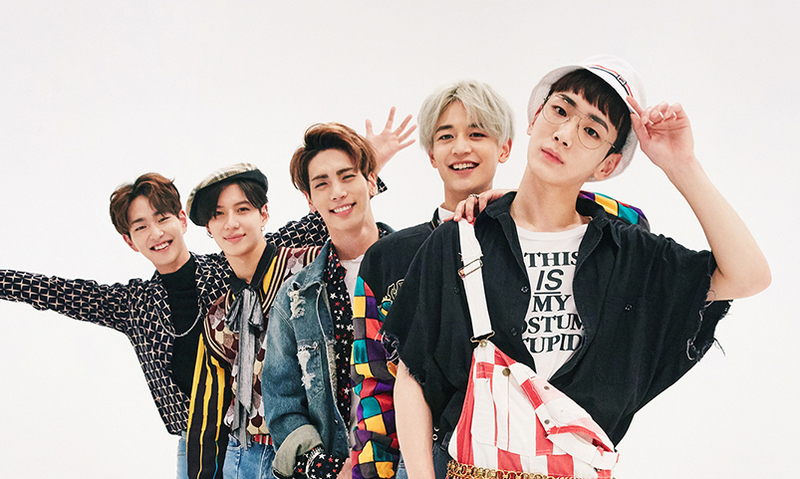 The company’s goal as they introduced SHINee as a contemporary R&B group was to be trendsetters in all areas including music, fashion, dance, and anything else. 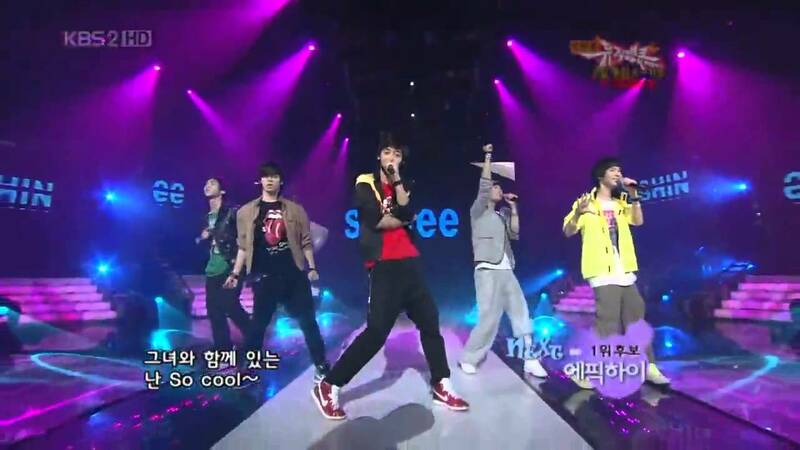 The group gained attention for starting a fashion trend among students, and the media called it the Shinee Trend. Their first single debuted at number ten on the Korean music charts and peaked at number eight. They released their first Korean studio album The Shinee World in August 2008 which won the Newcomer Album of the Year at the 23rd Golden Disk Awards. After the success of their album the previous year, they released their second extended play titled Romeo on May 25, 2009. The lead single of the extended play, “Juliette”, was released earlier on May 18, 2009. The song is an instrumental remake of Corbin Bleu’s “Deal with It”. 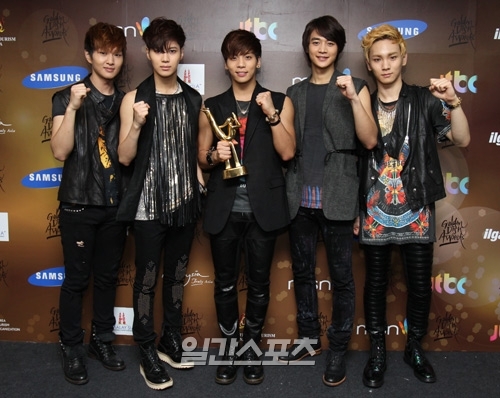 SHINee had their first stage performance on KBS’s Music Bank in June 2009 and received first place in the music show for the first time. They released the digital version of their third extended play, “2009, Year of Us”, on October 19, 2009, which was a huge success. The lead single “Ring Ding Dong” was released digitally on October 14, 2009, and charted in the top of several Korean music charts and gained popularity all over Asia. In early December 2009, the group was also awarded the Popularity award along with Super Junior at the 24th Golden Disk Awards because of the success of their single all over Asia.